Add your friend's details to the box below and a new account will be created for them with a free ticket to Rodeo Bob. London is full of quirky bars and restaurants, whether it's a fully immersive experience in a Medieval Banquet, becoming part of a caberat or much more. 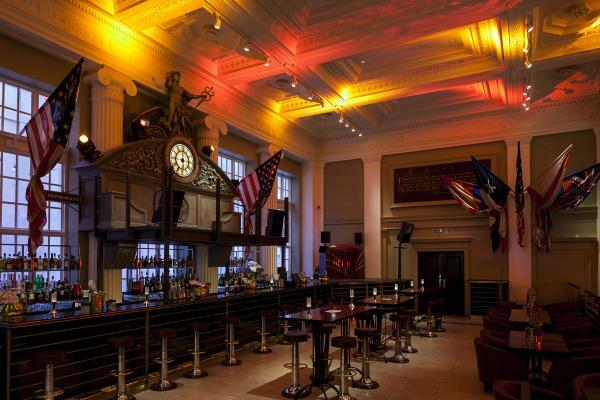 Tonight, we're going to the Rodeo at one of the Square Mile's quirkest venues which has been modelled on the interior of New York's Grand Central Station.